¿What is a City Break?? The City Break consists of short-term trips of travellers who take advantage of holidays or weekends to make a break and visit a city. 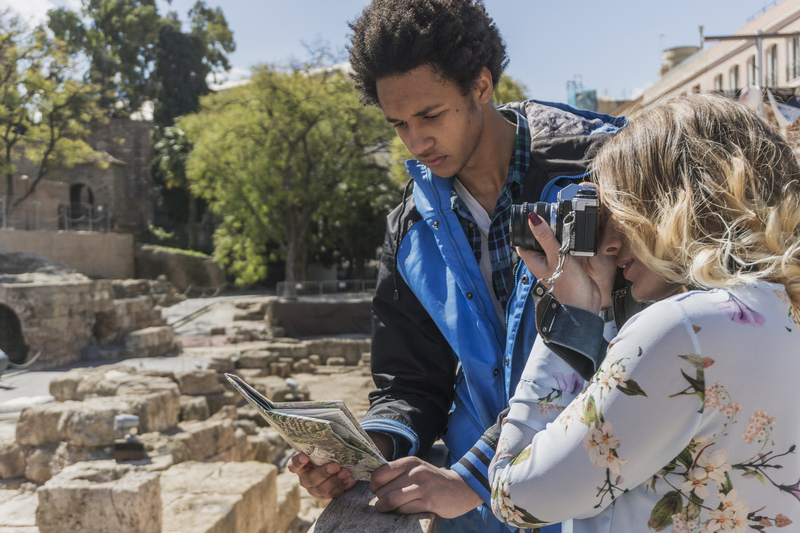 This type of tourism has been increasing in recent years thanks to the boom in cheap flights and the ease of the internet. What formerly consisted of hundreds of kilometres and nights spent outside the final destination, today may mean a 3 hours flight from London to Malaga for € 50. That is why the City Breaks have lengthened in time and space, being able to travel beyond the borders of each country and spend more time in destination. 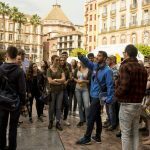 For more than a decade travelling to Malaga was all sun and beach tourism, nowadays urban tourism in which museums, monuments and the history of the city are visited has more weight, that is why Malaga is a city perfect for a City Break. 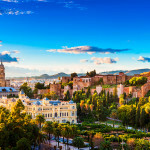 The international connections with Malaga airport and AVE high-speed train have enabled this tourist expansion of the city, quickly connecting the capital of the Costa del Sol with the entire national and international territory. 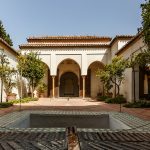 Museums: visit any of the 37 museums that are located in the city, from the Picasso Museum, to the Contemporary Art Centre located in the Soho of Malaga or the famous Pompidou Art Center. Málaga’s cuisine is unique and in itself a good reason to visit the city. There is nothing better than a good portion of “pescaito” on a terrace or in one of the beach bars that are scattered along the coast of the city. Connections: As we have said before, Malaga has an enviable infrastructure: Malaga airport is one of the busiest in Spain and María Zambrano train station connects Madrid with Malaga in just 3 hours. 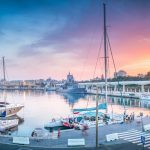 If you do not feel like taking the car, there are many other options to make your City Break in Malaga. 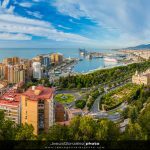 Nice weather and its people: people from Malaga are famous for their hospitality and, together with an excellent climate, will ensure you an unforgettable visit.